Please visit our Work Requests page for more information and to submit a work request online. Xavier received the Grand Award from the Professional Grounds Management Society for recognition of professional accomplishment and grounds management. 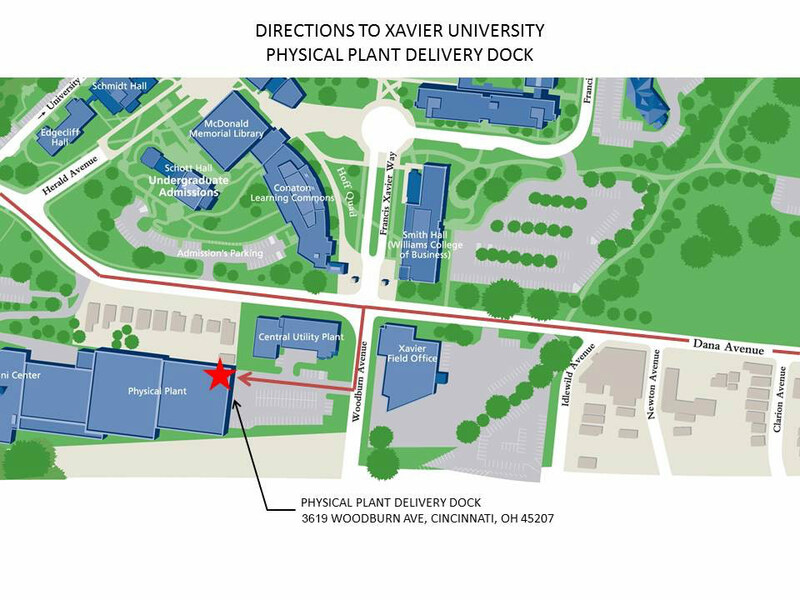 Xavier's campus covers 205 acres of land. Xavier has 58 buildings on campus. Since 1980, Xavier's campus has grown from 794,000 Gross Square Feet to over 2.3 million Gross Square Feet.